Were Du pleased with the choice of final cylon? 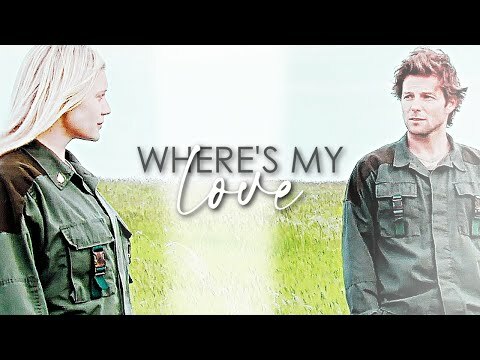 Which BSG couple did Du find most mind-boggling? For female fans: if Du could be any female BSG character, who would it be? Pretend Du are Starbuck. Who do Du choose to be with? i'm looking for someone to interview about battlestar, Du only need to be a Fan to apply, it's just for a college project to look at how battlestar reflect modern society today. a video Wurde hinzugefügt: already gone | kara&lee. Who sagte this Quote:"How should I know? I'm not a psychic. Now get the hell out of here"?